Track your vehicles, field staff or any other assets; make them visible and accountable 24/7. Communicate with any tracking unit whatever it is. Dropapin is the new age of GPS. No more clunky, old software! Dropapin connects with ANY GPS device or monitoring system quickly and easily. This means you can keep your current hardware installed and make a quick switch to Dropapin today. We can also help you self-install trackers and hardware. We don’t ever sell or lease hardware, keeping your costs down and saving you more money. We are software experts! It’s simple, fast and inexpensive. 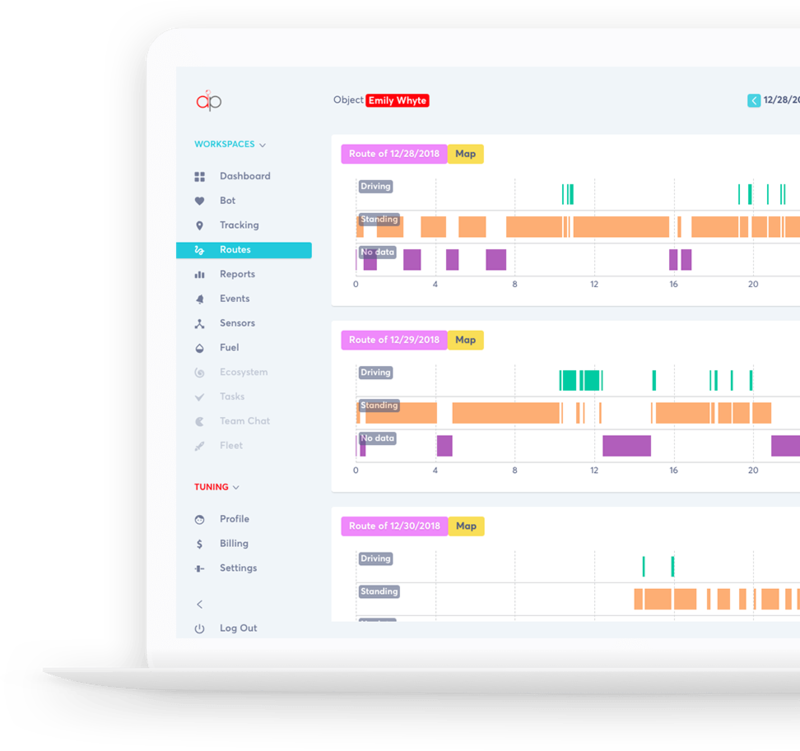 Dropapin is a cloud tracking platform with a few cool apps for fleet owners, general managers, logisticians or private entities. In general, it’s perfect for all who care about which of their field employees, vehicles, assets and proves their goals have been achieved on time. Dropapin is clean, well built, runs amazingly fast and reliable, which means that it is awesome to use. 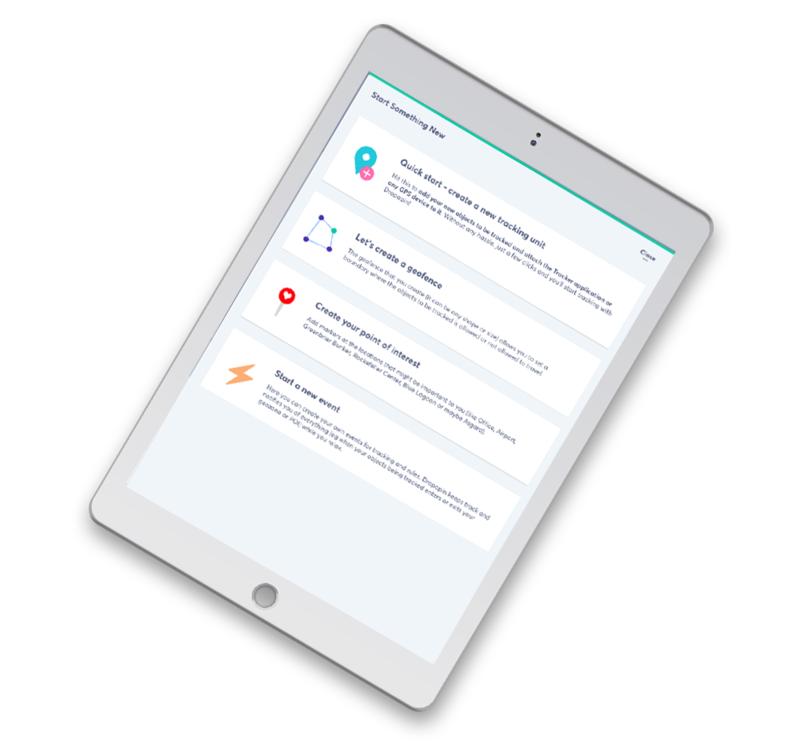 In your Dropapin account, you’ll get valuable insights automated alerts, triggered by real-time events and analysis from historical reports. Optimise your workflows and make smart business decisions based on real data. The time has come. Look here to quickly create your own free account. We do not produce or resell GPS hardware but we are ready to integrate any devices or mobile apps you currently use. 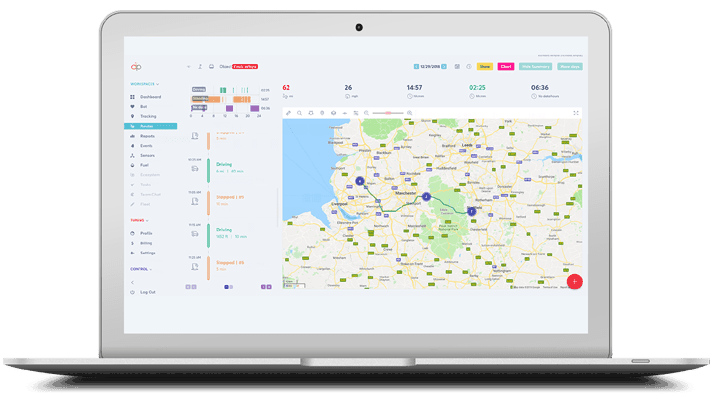 GPS tracking should be simple, useful & affordable, that’s what we do. We’ll ask for your name and email so that we can send you an activation email so you can create a password. When your object appears on the map, you can create geo-zones, or points on the map, and control their interaction. You will be able to watch the routes used for any amount of time, to make reports on mileage, stops, parking lots and much more.